J. 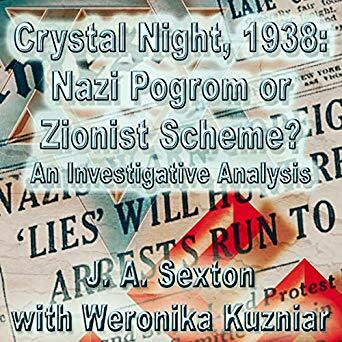 A. Sexton, Weronika Kuzniar, Laurence Lukas (Narrator), "Crystal Night, 1938: Nazi Pogrom or Zionist Scheme? : An Investigative Analysis (Powerwolf Publications)"
This book discusses design, modeling, and the characterization of slow-light photonic crystal waveguides. Guidelines are developed to obtain slow-light waveguides with broadband characteristics and with low disorder-induced losses. Three functional devices are proposed and studied: A tunable dispersion compensator, a tunable optical delay line, and a high-speed electro-optic modulator. 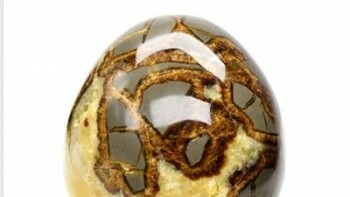 Optical and microwave measurements confirm the designs.